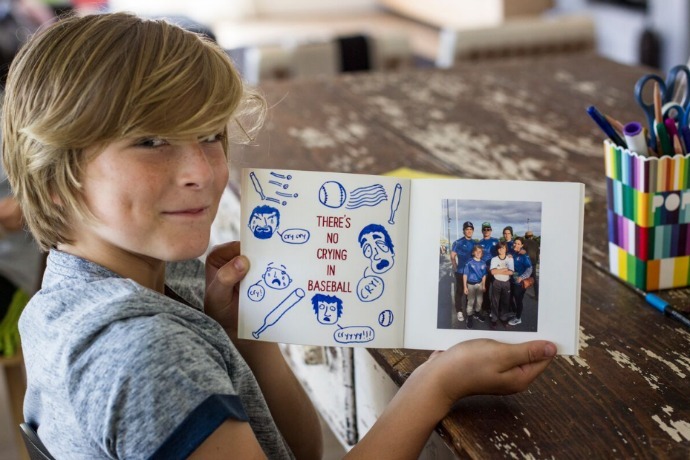 Take Chatbooks photo books and add in The Novogratz Family design sense and you get a very cool way to turn your favorite summer photos into a keepsake. 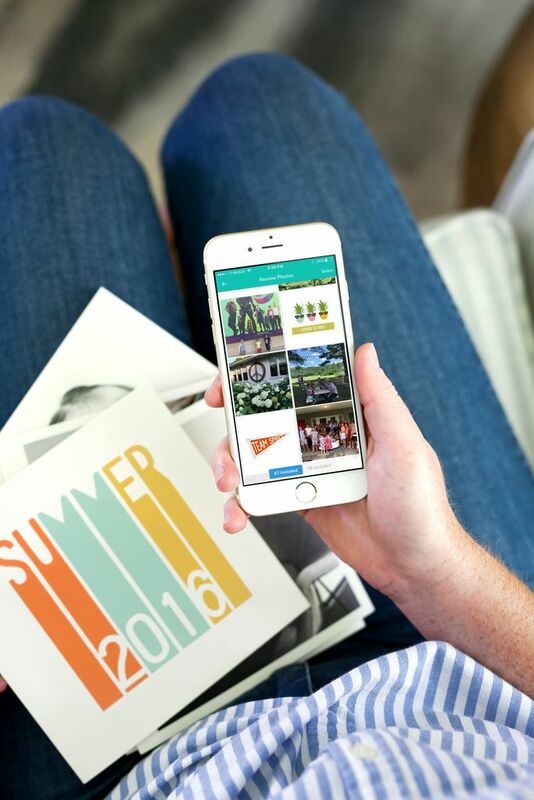 Simply download the Chatbooks app, then enter the code SUMMER16, where the cool illustrations and artful prompts from The Novogratz Family will populate your photo book. Then, just add your favorite photos, rearrange them how you like, and order your book. It’s just that simple! Related: 9 cool Instagram photo gifts for the Instagram-loving mom. Isn’t that all of us?. Such a fun summer tradition, or hey, holiday, vacation, or any occasion where you’ve got tons of photos on your phone that you’d love to be able to flip through in book form. And when the Novogratz book is no longer available, there are still so many more cool covers on Chatbooks to choose from.